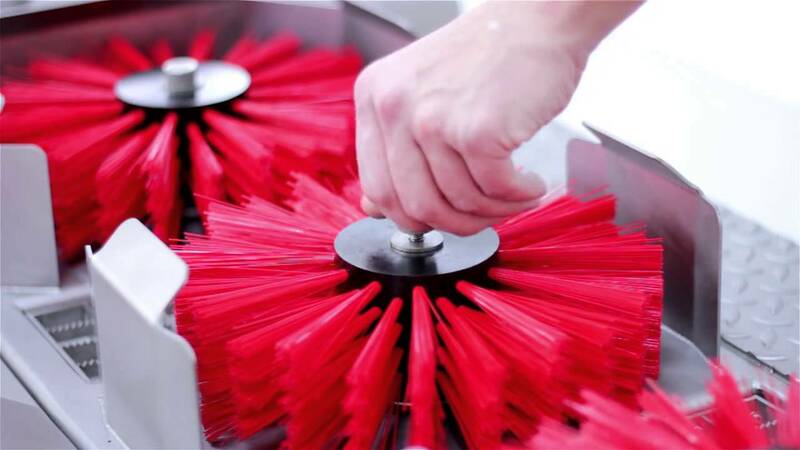 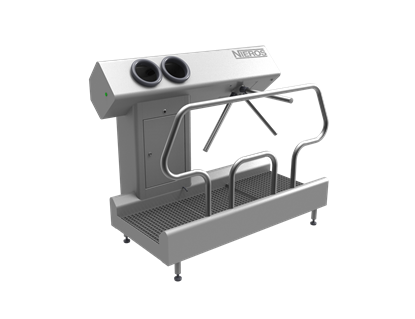 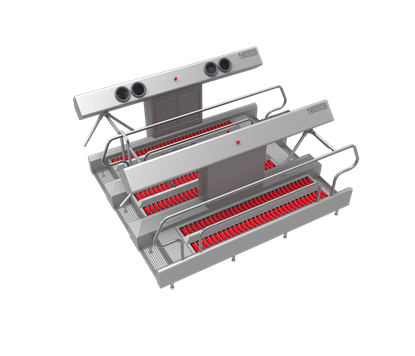 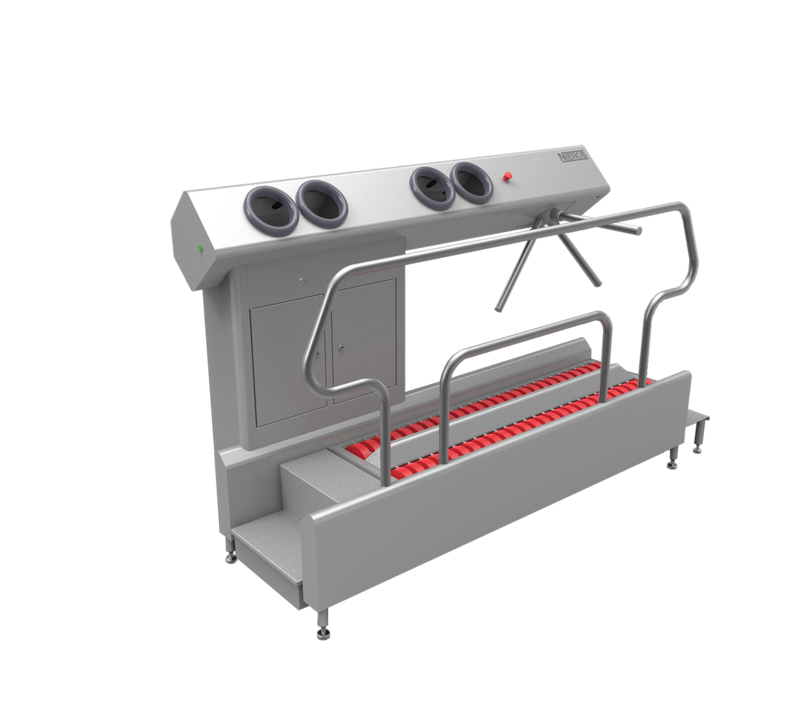 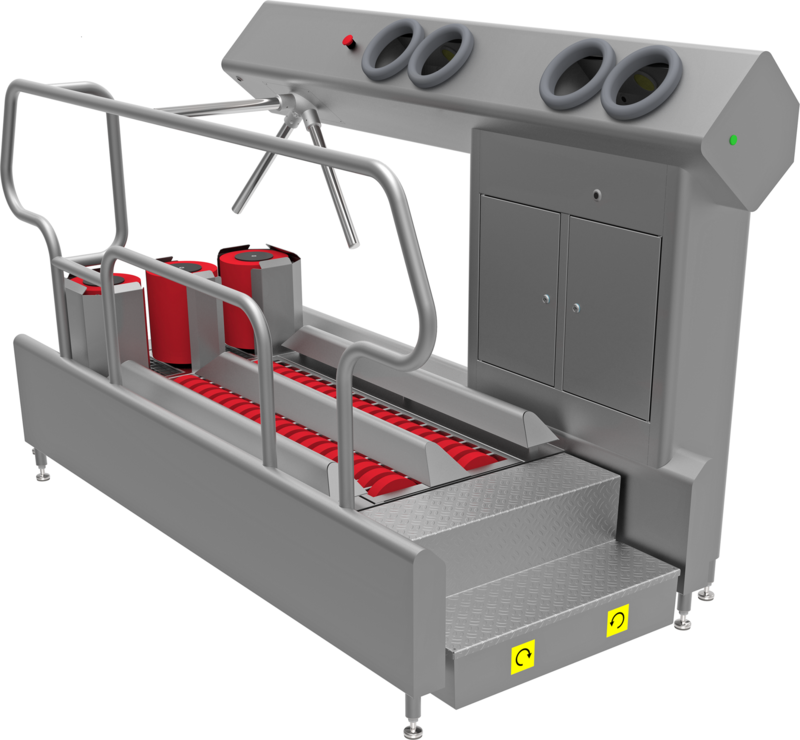 With a single lane, NIEROS® Hygiene Station URK W is specially designed for production lines with limited space. 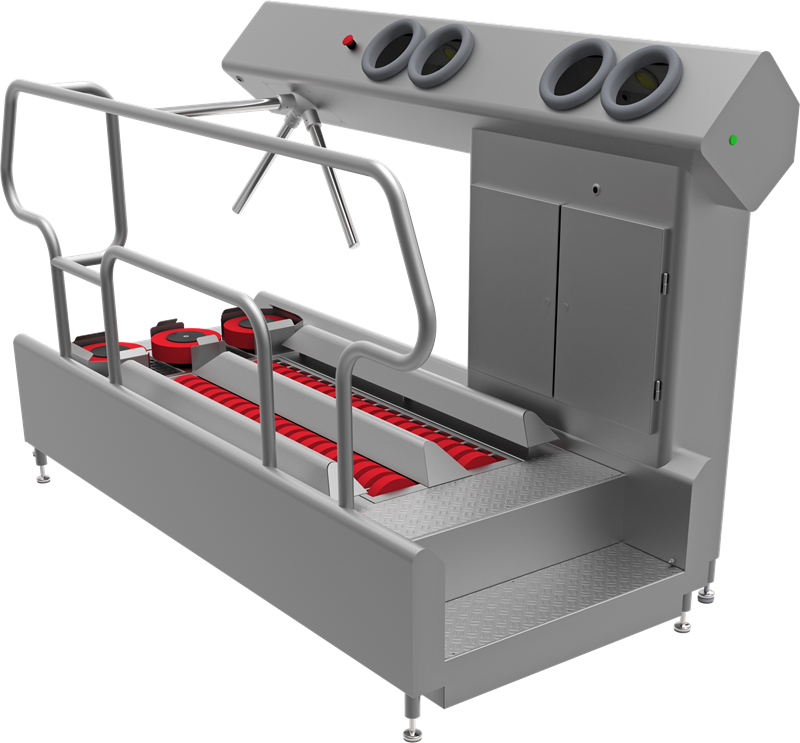 Including both automatic hand-washing and hand disinfection unit, it guarantees optimal hygiene levels of the personnel. It is quick to proceed, allowing 3–4 persons to go through the entry point per minute (15–20 seconds per person).